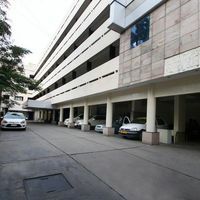 Coimbatore International Airport is the primary airport in Coimbatore. 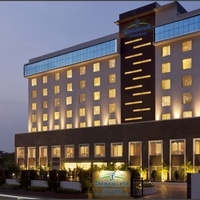 What is the name of the airport in Coimbatore? 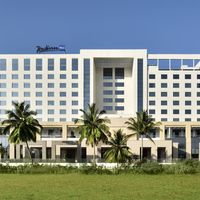 The name of the primary airport in Coimbatore is Coimbatore International Airport. 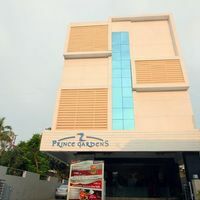 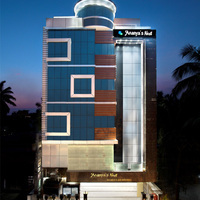 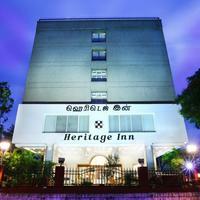 What are the names of the most popular hotels in Coimbatore? 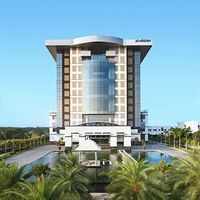 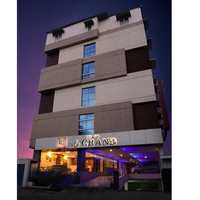 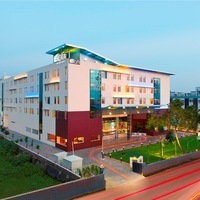 The most popular hotels in Coimbatore are Vivanta By Taj Surya, Le Meridien Coimbatore, The Residency, Aloft Coimbatore, Svarga Residency, Cag Pride etc.